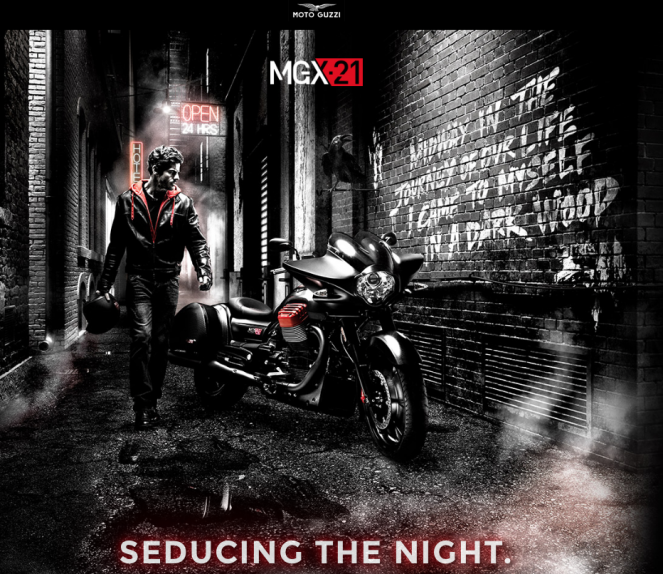 Black, dark and elegant, a compendium of Italian taste and American style: Moto Guzzi MGX-21 disrupts all consolidated schemes, offering you a reality you never imagined. MGX, as Moto Guzzi eXperimental; 21 like the year the first motorcycle came out of the Mandello del Lario plant. Or, if you prefer, 21 like the inches of its front lenticular carbon fiber wheel, a statement of style and dynamics to bring you from heritage to science fiction in a single look. Trust us: in MGX-21 there’s all this. And much more.